When Sharika Tucci launched Masterkey Management in 2012, we were excited to work with her on stationery pieces including business cards and letterhead. 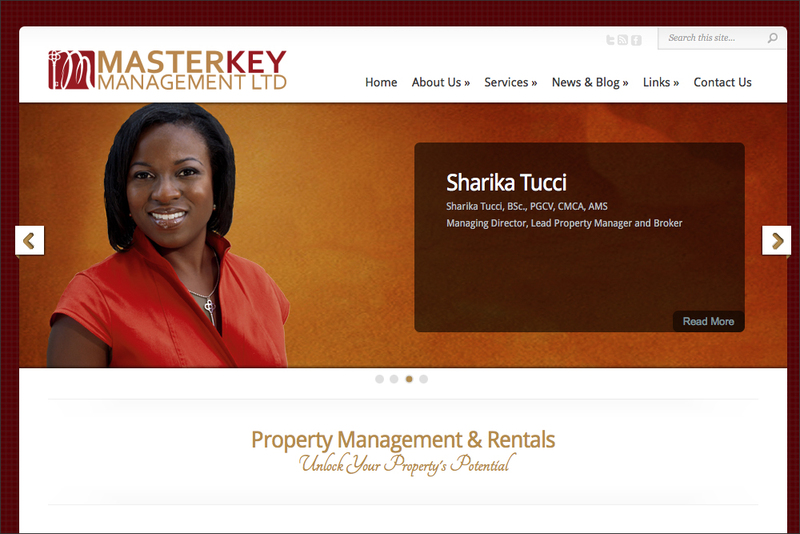 We also designed and built her website which showcases her unique Property Management services. It also features real estate rental listings that she has available and facilitates her Home | Maker blog.